European private equity house OpCapita has appointed Frank Maassen as its newest operating partner, following a particularly busy investment period. Maassen was previously CEO of OpCapita’s former portfolio company BUT, before it was sold to Clayton, Dubilier & Rice and an Austrian strategic investor in November 2016. 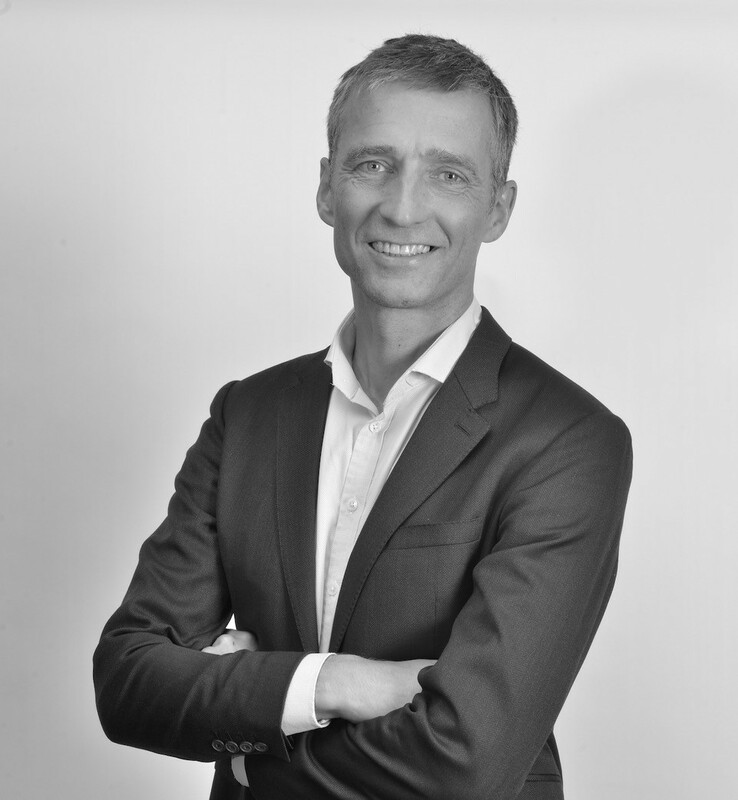 From 2006 to 2013 Maassen worked as an operating partner at Sun Capital Partners, where he established the operations team in Europe. He previously served as group CEO of German building equipment supplier Huennebeck Group. OpCapita founder and chief executive Henry Jackson said, “We are delighted to welcome Frank to our team. We know him well, going back to our ownership of BUT, so we have first-hand experience of the knowledge and insights he brings us. The appointment follows a particularly busy investment period for the firm, after it recently exited value fashion retailer NKD to TDR Capital and completed its first deal in the US, to buy a majority stake in Women’s retail store, Maurices. OpCapita is currently investing its Consumer Opportunities Fund II, which it closed on a €350m hard cap back in 2016.